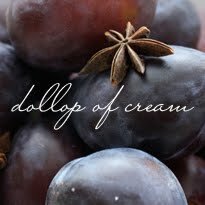 Dollop of Cream: skiing toward christmas . 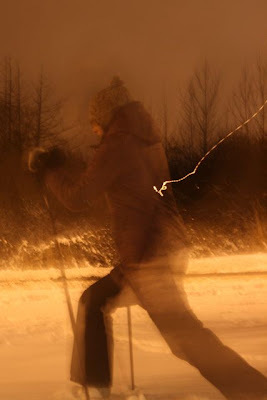 . .
skiing toward christmas . . . Early in 2012, snow suddenly blanketed Victoria. 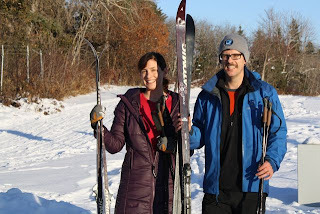 The city shut down and we took the opportunity to go skiing in the field right across from our house. I'm not sure what exactly is chasing me, but I like to think it might be a falling star. That was our Christmas card this year and I'd like to send Christmas greetings your way, dear reader. I made you some cookies . 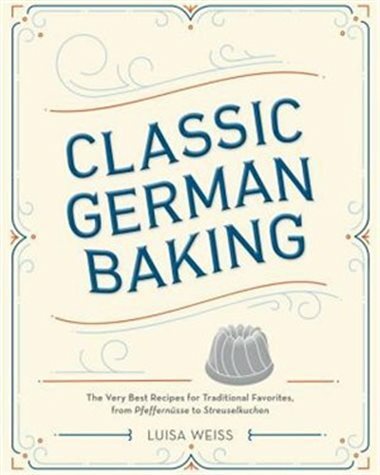 . .
How to buy Christmas gifts for foodies. Whenever I need a giggle, I look at this photo. I just made this almond-scented boterkoek for a Christmas Eve potluck tomorrow. It's lovely and buttery for Christmas. Don't these spice cookies look heavenly? I wonder if I'd need to go to the work of making the candied orange peel, or could just leave it off . . .
Tipsy rum balls. 'Nuff said. This chocolate cheesecake would make a fine Christmas Day dessert. We made Madhur Jaffrey's chicken biryani for the eve of Christmas Eve dinner tonight. We served it with homemade mango chutney, raita, roasted almonds and slices of banana. It is certainly an involved recipe, but it is so incredibly good. As Madhur says, "Biryani is quite definitely not an everyday dish . . . It was, and is, a dish worthy of a king." My friend has said I really must try Colombian cheese buns, called pan de yuca. I've got this recipe earmarked for the new year. Along the Indian theme – because the holidays are a good excuse to cook whatever we want – I am longing to make Bademiya's justly famous Bombay chile and cilantro chicken from the Essential New York Times Cookbook. The sauce includes cilantro, garlic, jalapeño, walnuts, lemon and cumin. Mmmn . . . I hope you get to do lots of skiing or whatever your favourite thing is to do around Christmas.